Move One Croatia office was proud to support the 24th Annual Charity Christmas Bazaar last Sunday, December 3, 2017, at Zagrebački Velesajam. The event was organized by the International Women’s Club under the patronage of Her Excellency the President of the Republic of Croatia Mrs. Kolidna Grabar Kitarovic. The event was a great success. 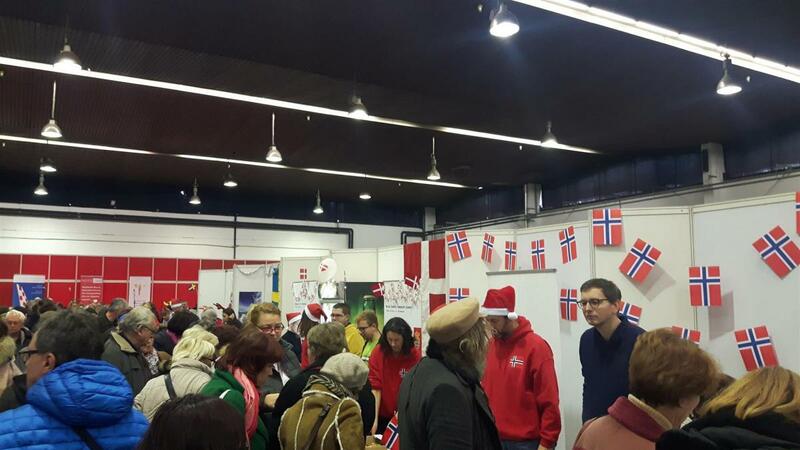 With the participation of 64 organizations and over 7,500 visitors were able to visit different countries featuring fresh and packaged food, wine, crafts and many more. Proceeds from the event will go to their chosen charity.